Multnomah County Commission will consider authorizing bids for the controversial homeless shelter in Southeast Portland on Thursday. 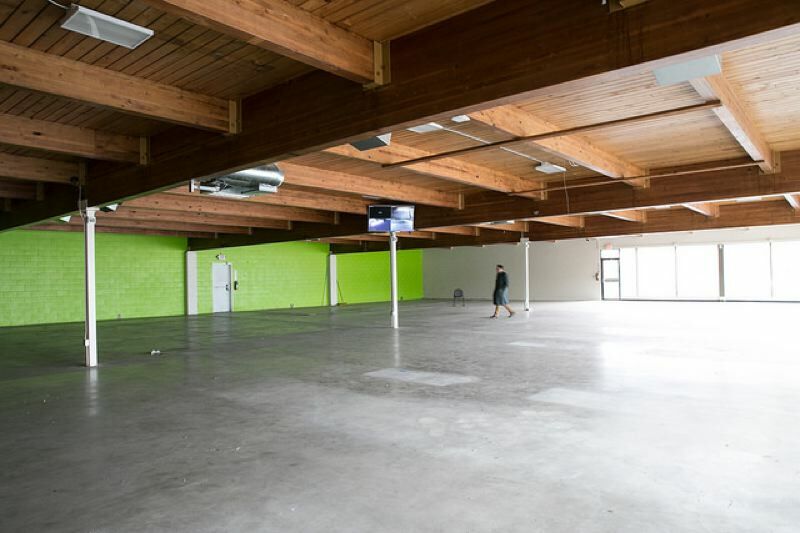 The estimated cost of renovating an empty grocery store into a homeless shelter has increased by more than $1 million since the Multnomah County Commission authorized the building lease. 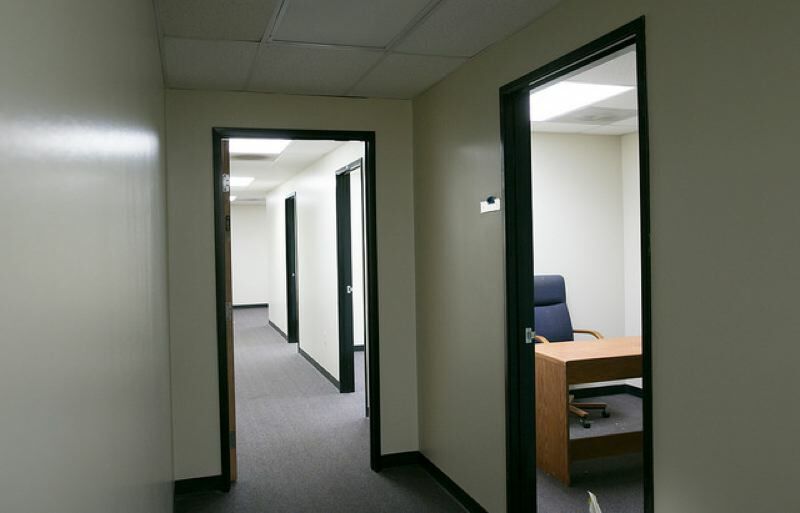 When the lease was approved in January, county officials estimated the cost of renovating the building near Southeast 61st Avenue and Foster Road at under $2 million. But when the commission considers putting the project out for bid this Thursday, the cost estimate has been increased to $3 million. "The increase comes despite work to reduce some expected costs. It's due in part to higher demand in the local construction industry, which is making bids more competitive and causing significant labor shortages. But the cost also reflects contingency funding and efforts to add amenities and features in response to community feedback," A Home for Everyone said in a Monday press rlease. It includes the county, the City of Gresham, and Home Forward, the county's housing authority. "Some of the increased costs would help pay for planned upgrades to a recreational courtyard, including landscaping and fencing designed to increase privacy and offer residents a comfortable and attractive place to be outside. They also would pay for additional improvements to the shelter's sleeping areas and a full-service commercial kitchen so residents could take meals on-site," the release continued. According to the release, the building will be renovated into a 120-bed shelter with 24/7 access for women and couples, and it will prioritize veterans, people 55 and older and people with disabling conditions. It will include semi-private assigned beds, hygiene services, locked storage facilities, a computer lab, private meeting rooms, an on-site pet relief area, bike parking, and telephones. The shelter is intended to be part of the county's efforts to increase permanent shelter beds with support from the City of Portland through the Joint Office of Homeless Services (JOHS). they also provide the stability and services that help lift people back into permanent housing. That's what this shelter will do." Many neighbors opposed the shelter when its opening was first announced late last year. They argued that it was too close to schools, businesses that serve alcohol, and homes. 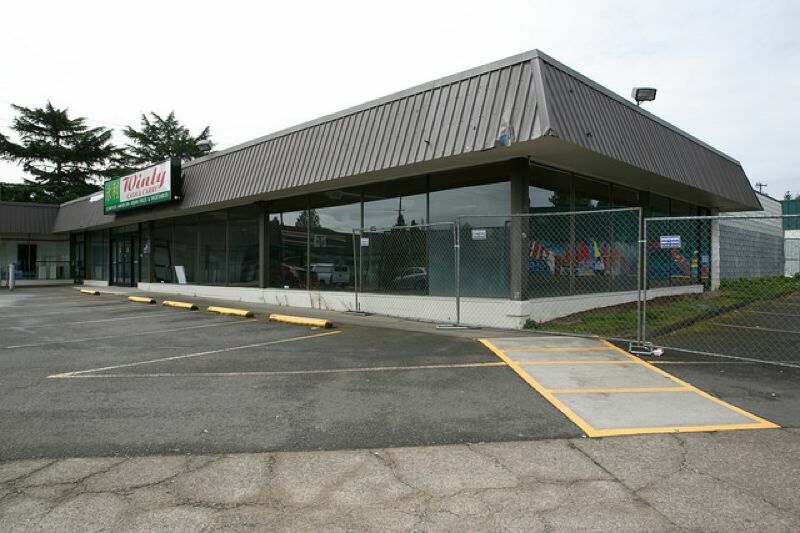 The commission approved the 10-year lease for the 14,000 square foot commercial space with two five-year extension options after a contentious public hearing on Jan. 25. Commissioner Loretta Smith cast the lone no vote, saying in part that she did not believe the renovation costs had been pinned down. Smith also said she was opposed because the county will not own the building after putting so much money into it for improvements. If the commission authortizes the project to be put out for bid June 14, it will not have to approve the spending again unless the bids come in more than 20 percent over the $3 million estimate. The same is true if actual costs increase more than 20 percent after work begins. Since the Jan. 25 vote, some neighbors and others have been working with County Commissioner Jessica Vega Pederson and JOHS to help shape the shelter's design and operations as part of a public steering committee that has alerady met four times. It is currently working on a Good Neighbor Agreement to minimize and resolve potential disruptions. Committee members also heard from the shelter's design team and reviewed and commented on design options. They include immediate neighbors, representatives of neighborhood, business and social service organizations, and other community stakeholders, including some who were critical of the shelter plan.